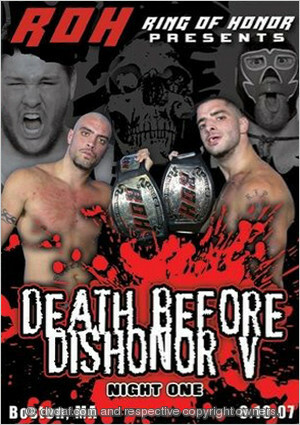 Jay Briscoe defends the ROH World Title against his brother Mark, plus Kevin Steen vs. Matt Hardy and much more! 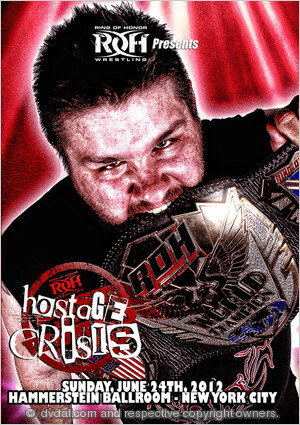 ROH celebrates 11 years with Kevin Steen defending the ROH World Title against Jay Lethal! 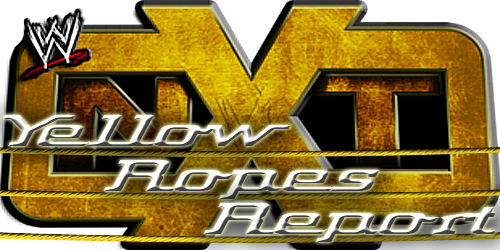 Plus more with Jimmy Jacobs, Roderick Strong, reDRagon, Q.T. Marshall, and more! 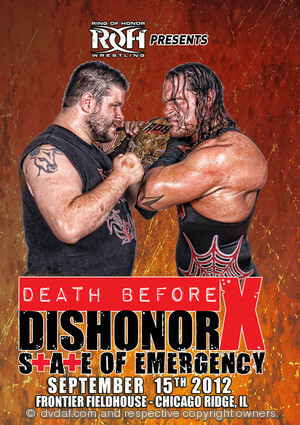 Austin Aries defends the ROH World Title against Tyler Black in a huge main event! 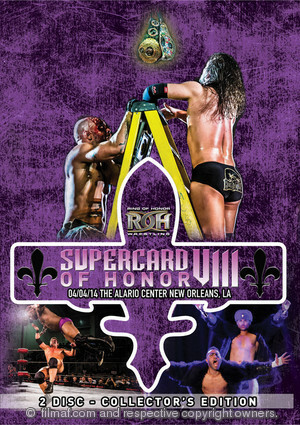 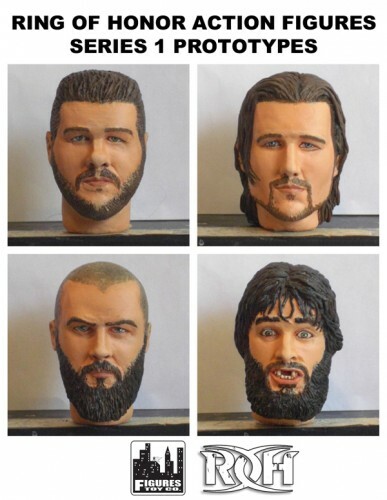 Plus more with Brian Kendrick, Davey Richards, Kevin Steen, and much more! 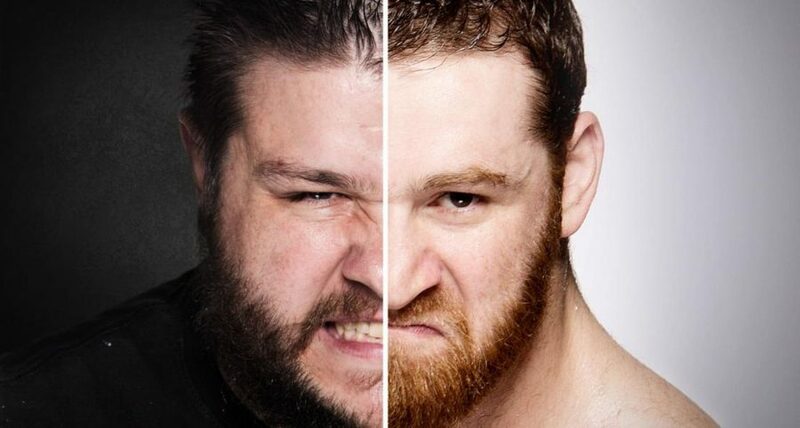 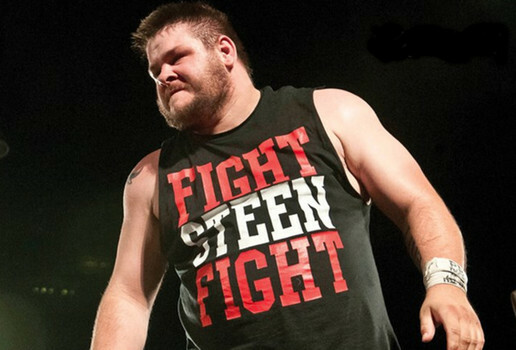 Kevin Steen defends the ROH World Championship against “Unbreakable” Michael Elgin; more matches with The Briscoes, Adam Cole, Roderick Strong, Jimmy Jacobs, The Bravado Brothers, and more!